Line Size Select .037 .026" .032" .042"
The ultimate shooting line packed with features that provide longer casts, greater hookups and a higher landing ratio. 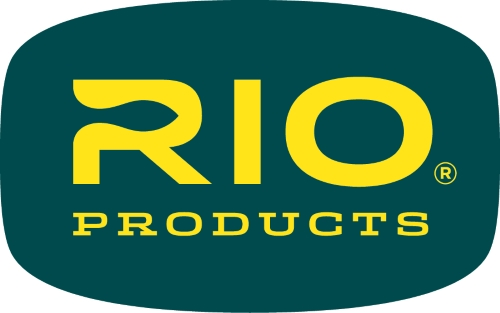 Each shooting line is built on RIO’s ultra-low stretch ConnectCore for maximum sensitivity and performance. The line features RIO's "RangeFinder" system with a color change every 10ft to easily determine the length of each cast. A short front taper stabilizes the cast and ensures maximum distance and flight time; large loops on each end allows for fast rigging changes.